It doesn’t matter whether a caravan is your permanent home or simply a home away from home. Either way, you need to make sure that it is given the utmost care. People who fail to do safety inspections will wind up with damaged caravans in the process. In the case of a touring caravan, there are many instances where damage can occur while driving around the country. If you want protection in the event of unforeseen circumstances, get insurance from a caravan repairs facility offering this. A lot of reputable firms engaging in this kind of business will have the means to process your insurance claims. Vandalism, fire, and weather damage are the common causes of damage to this kind of vehicle. If you live inside a caravan, whether at a trailer park or on your own property, it is considered a static caravan. There is an insurance policy for this as well. It will cover the surrounding areas which add to your comfort of living. Included in this type of coverage are your patio, front door steps, awnings, and fencing. When you search for this particular insurance classification, check to see that these items are clearly stated, so you’ll know what is covered. Before approaching a caravan repairs business, find out how much reimbursement each item gets and what specific damages are covered. The amount you receive should cover repairs to damaged caravans and replace any wrecked property. Touring caravans also need insurance. There are a few good reasons for this. When not in use, an idle touring caravan can be damaged by inclement weather, unruly vandals, or wild animals. While travelling around in it, you might get into an accident and hurt someone in the process. This is when limited liability insurance can really save you from a possible huge payout. A caravan could also be stolen, in which case loss of property coverage will be needed. If you want to bring down your insurance coverage costs, there are a few things you can do. The first thing is to install a burglar alarm to scare would-be thieves. Next, make sure to park in a secure location. Finally, adding a tracking device and axle lock will help bring down your insurance premium cost. One thing people fail to ask a company engaging in caravan repairs is whether personal belongings are covered. To save you the trouble of finding out, know that most of them do not. In this case, your best option would be to make sure your household insurance covers whatever expensive items you bring along on your travels. These include electronic equipment such as a TV, computer, laptop, CD, camera, and DVD player. Before starting your vacation, come up with a list of all valuable items you plan on taking, including how much they are worth. In case anything gets stolen, you have serial numbers and photographs of the items in question. 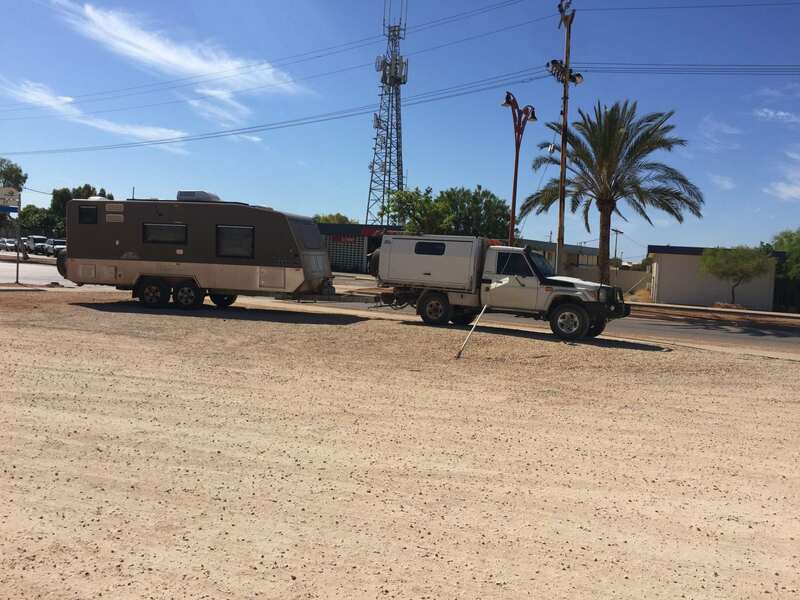 For holiday makers, driving around in damaged caravans is no way to start a vacation. To ensure everyone’s happiness, visit a caravan repair shop and get your vehicle assessed for potential damages and insurance coverage which shields you from future mishaps.